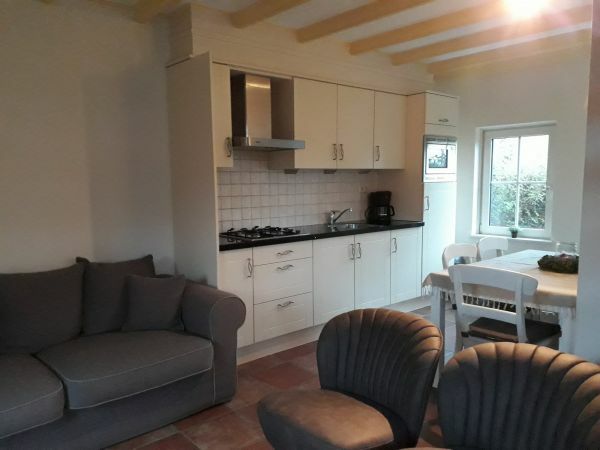 To rent: a holiday house vor 4 persons with a small camping De Boshoorn. 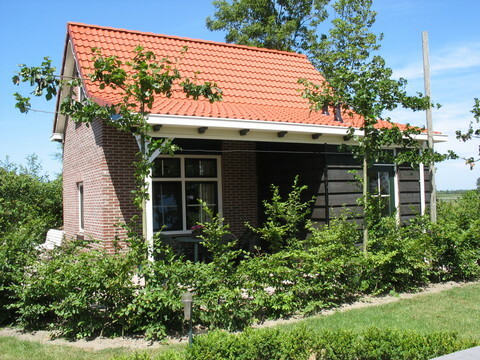 The house is build in 2006, in the narrow of Serooskerke, Vrouwenpolder and Oostkapelle. 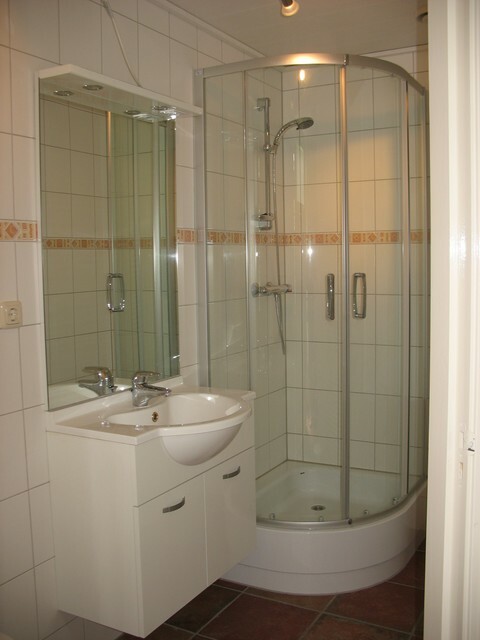 In the house is a bathroom and upstairs 2 rooms. We also rent bed and breakfast, place on the camping and rental hooms.